A first in the new True Music Series, Ballantine's has collaborated with acclaimed music artist, Reeps One. True Music Series gives artists an innovative platform to share and visualise music and transform Ballantine's Finest and 12 Year Old into real works of art. Reeps One is widely acknowledged as one of the most creative and technically gifted vocalists of his generation, with an originality and technique surpassed by none. Combining his music with his passion for art, he has produced an audiovisualiser - a speaker containing liquid and illuminated with coloured lighting - which creates artistic visualisations caused by the vibrations passing through the liquid as music is played. 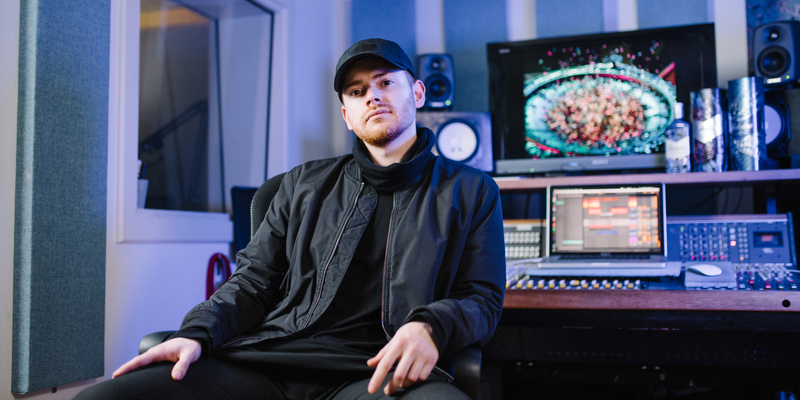 Part of the partnership, Reeps One created an original track called ‘Surfaces’ which he debuted at Printworks London. The enthusiastic crowd attending the performance sipped Ballantine’s cocktails while filming their own footage that was used to create the track’s music video, which dropped just 24 hours later via DJ Mag. The epitome of True Music, Reeps One is bridging the gap between audio and visual communication. 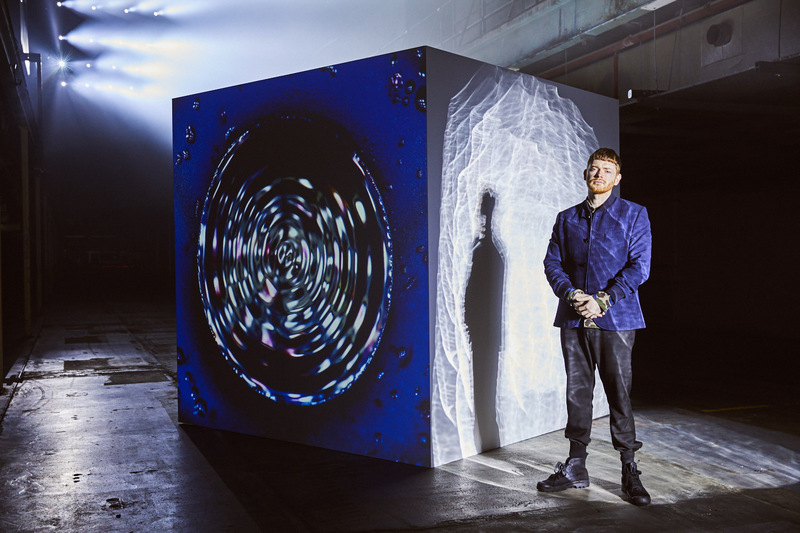 At the performance, Reeps One unveiled his largest audio visualiser to-date which transformed his music into 360˚ art projections around the room mimicking the design of the new Ballantine’s Limited Editions.